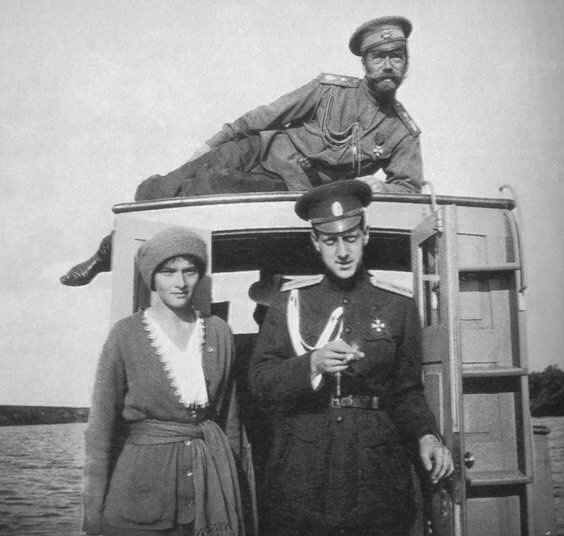 Malama died while commanding a unit of white Russians:( I believe that was only a year after the Romanov's murder so it wasn't clear at that point what had happened to the Romanovs. Well done. Absolutely not the same person by any means. Oooh... Wasn't Pavlovich engaged to Olga? And it was broken off because of his association with Felix Yusupov? I think you'll find that information in this thread: Olga's official suitors, marriage prospects, and proposals. 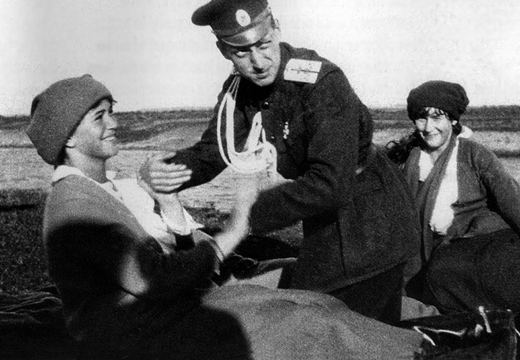 Grand Duchess Tatiana and Dmitri Malama . I don't know too much about him, but did they have an official relationship? 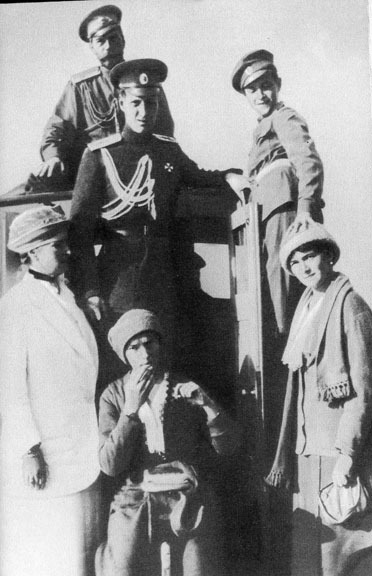 There were view "official relationships" Grand Duchess Tatiana could have had. The only one that comes to my mind is an engagement, and no, they were not engaged. No, they weren't. Malama was certainly one of Tatiana's favorite soldiers in the lazaret and she may even have had a crush on him, but they would not have been considered girlfriend/boyfriend. And nothing like that type of "official status" existed at that time in the Russian Empire. Thanks to all for your postings! 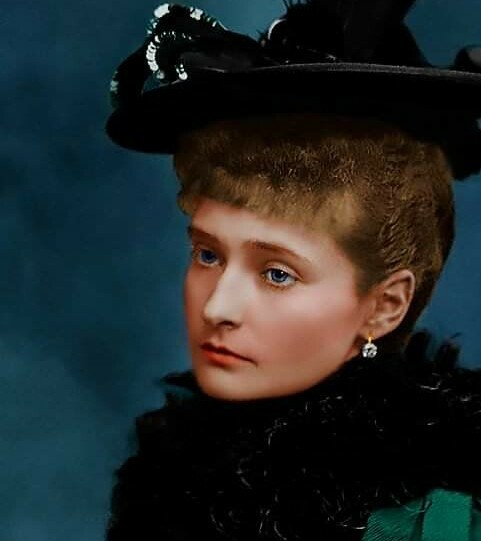 1) According to Ian Vorres, Dr. Malama was in contact with Grand Duchess Olga Alexandrovna and Colonel Koulikovsky. How these small pieces of information fit in, don't they? Is it really that easy or am I just overwhelmed by the idea that all the time I have had the answer just before my eyes and did not realize? 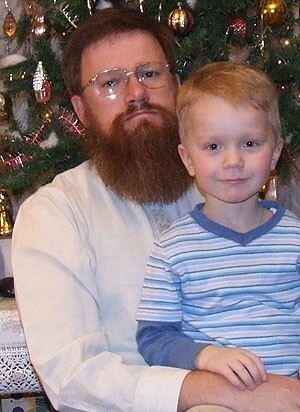 Yes, indeed they were relatives. In fact, virtually any person in Russia with Malama surname before 1917 would belong to the same large family. Dmitirij was also called by Tsarina "little" probably because there were two more (older) Malamas at the Court: Dr. Boris Zakharovich and Egermeister (Tzar's friend) Alexander Valerianovich.